Faith Growth Opportunities for Young Adults. Interested in staying up-to-date with Young Adult current events? Join our FACEBOOK GROUP! Small group ministry for adults in their 20’s and 30’s. Interested in joining a small group? Zion’s Young Adult Ministry focuses on building a community that will grow, learn and serve together in an ever-changing world. 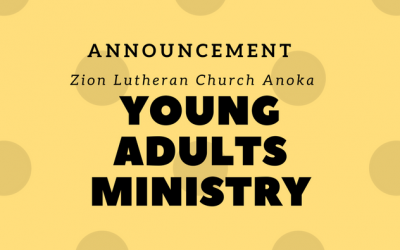 For small group info and questions, contact Josh Myroniuk at: jmyroniuk@zionanoka.org. Serving is one of Zion’s core values, and we could not do anything without our volunteers in the church and in the community. Come and volunteer for one of our Children, Youth, and Family areas, or see what Zion does in our community! Interested in learning more? Check out our Serve Page, our Volunteer Page or contact our Volunteer Coordinator, Suzanne Gaboury at: sgaboury@zionanoka.org. Check out this event for young adults who want to encounter other young adults who are living and working and being with a purpose and who wonder about the connection of faith and spirituality in daily life. Holy Hikes Twin Cities is an ecumenical group that pursues spiritual growth and connection to Jesus, others and the natural world though physical activity and outdoor recreation. 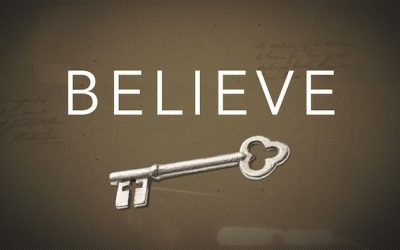 We will have two Young Adult Believe groups that will meet either Monday evenings or Thursday evenings. If you are interested in joining a group, there will be a sign-up sheet at the front desk.